Growing up on a farm, June Alexander was a happy, energetic child. At age 11, she became consumed by thoughts of losing weight, and spent the next 40 years struggling with an inner 'tormentor' which threatened to ruin her health, her family and her relationships. 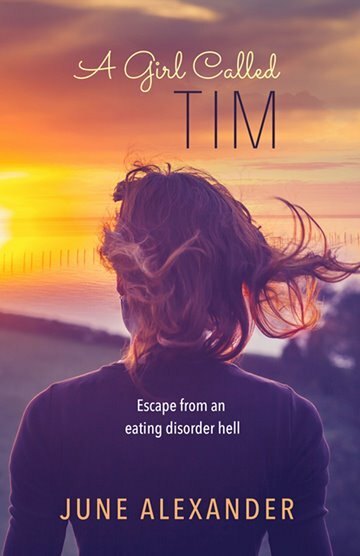 A Girl Called Tim is the shocking, painful story of living with an eating disorder and reveals how triumph over this crippling disease is possible.